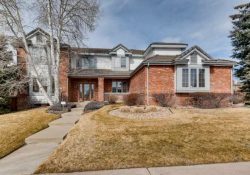 Heritage Hills in Lone Tree is a fabulous neighborhood for Denver luxury real estate. 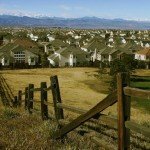 It is a gated community just south of Greenwood Village off I-25 in suburban Douglas County. 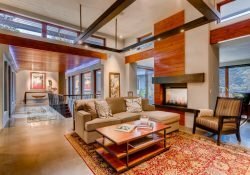 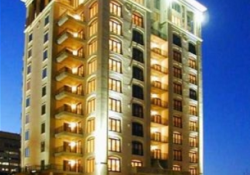 It offers some great amenities and fabulous luxury homes for sale. 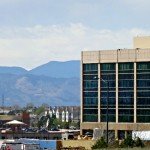 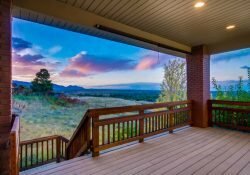 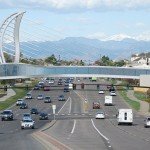 Lone Tree, Colorado has more than just homes for sale in the Denver suburbs. 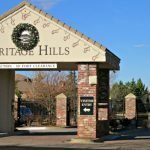 Amenities are popping up every month in and around the RidgeGate Town Center. 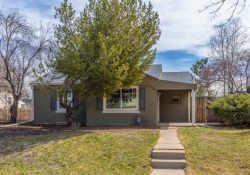 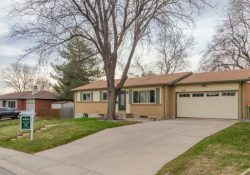 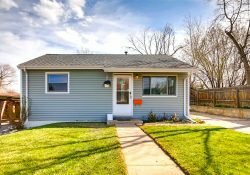 Many of them are within easy walking distance to Lone Tree homes for sale.